Forget glass or metal – smartphone manufacturers these days are looking for even more exotic materials for back covers. Motorola and OnePlus both experimented with this concept before, while Xiaomi’s Mi 4 had various back covers using different materials from denim to bamboo. 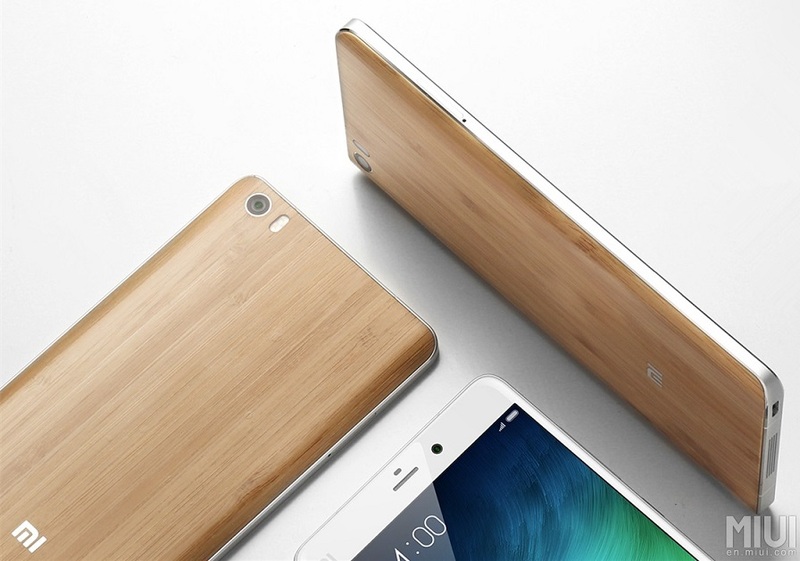 Today, the Chinese company has just announced a special edition Mi Note phablet with a bamboo back cover. Xiaomi’s new bamboo cover is supposedly made from 19 processing procedures, which is aimed at preserving the smoothness of the bamboo and presumably to recreate the 3D curve of the Mi Note’s back. 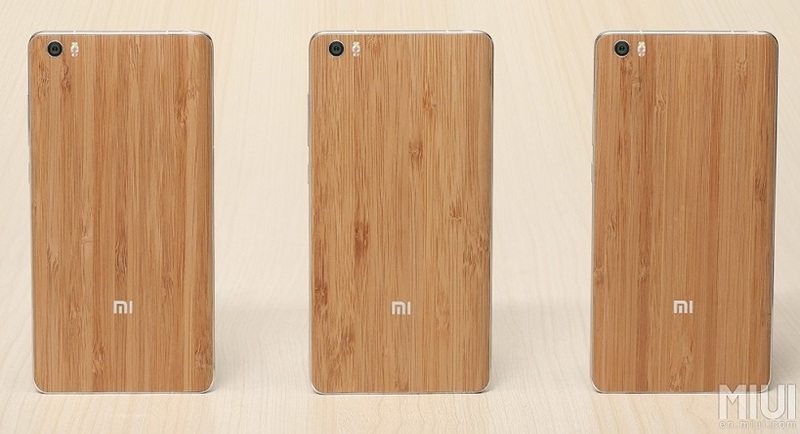 The bamboo edition Mi Note will also be 5 grams lighter from the standard Mi Note, which weighs 161g. Each bamboo cover is also unique, maintaining its natural grain so no two covers look exactly the same. Besides the difference in aesthetics, the Natural Bamboo Edition Mi Note is essentially the same as the standard Mi Note, powered by a Qualcomm Snapdragon 801 2.5GHz quad-core processor with 3GB of RAM, and featuring a 5.7-inch Full HD IPS display. The Mi Note also packs a 13MP Sony camera sensor with OIS at the back, and HTC’s UltraPixel front-facing camera. The Mi Note is available in 16GB and 64GB flavours, but with no microSD card slot. Interestingly, Xiaomi isn’t changing the Mi Note’s 2,299 Yuan (about RM1,360) price tag for the Natural Bamboo Edition. 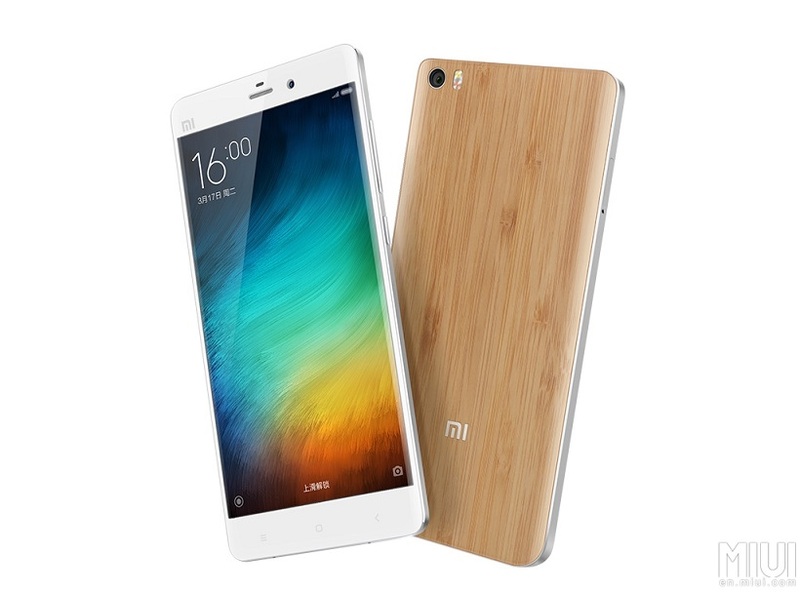 The Xiaomi Mi Note Natural Bamboo Edition will go on open sale in China from 24 March, but users can already pre-order the device at Mi China’s official website. There’s no word on whether Xiaomi will be bringing this edition to its international markets, but we’re not holding our breaths.